Join Us For “Welcome Week” Feb. 22nd – 26th! What day of the week will you be visiting us? Mon. Tue. Wed. Thurs. Fri. 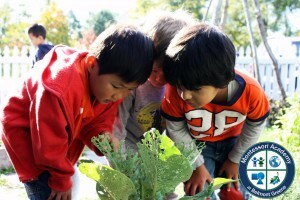 There are an estimated 30,000 children in Loudoun County under the age of 5. In spite of the fact that new preschools seem to be popping up on every corner with all sorts of curriculum (including a few Montessori schools), there really aren’t enough high quality programs to accommodate all those children. But this is the time of year when the parents of those children, some 60,000 strong, start thinking about school. The internet comes alive with the buzz of parents seeking relevant data. Various moms groups conduct forums to discuss the pros and cons of each program and community blogs explode with referrals and opinions on which school is best (and sometimes, which school is worst). The next two months are the childcare equivalent of black Friday. But why are they doing this? Traditional School Open Houses leave out some important details, namely, the children. Most open houses are held on weekends when classrooms are empty. Certainly this accommodates parents who are unable to visit during the week, but without the children there, you can observe and learn very little of a typical day at the school for your children. Maybe a one day open house model fits better with a non-Montessori program. Daycares and traditional preschools are teacher-led. So it would make sense to focus a visit upon the facilities and the teacher. Not so in Montessori, where the child is the most important person in the room. classroom. Their awareness of responsibility to their environment and each other should be immediately apparent. Their love of learning should be palpable. 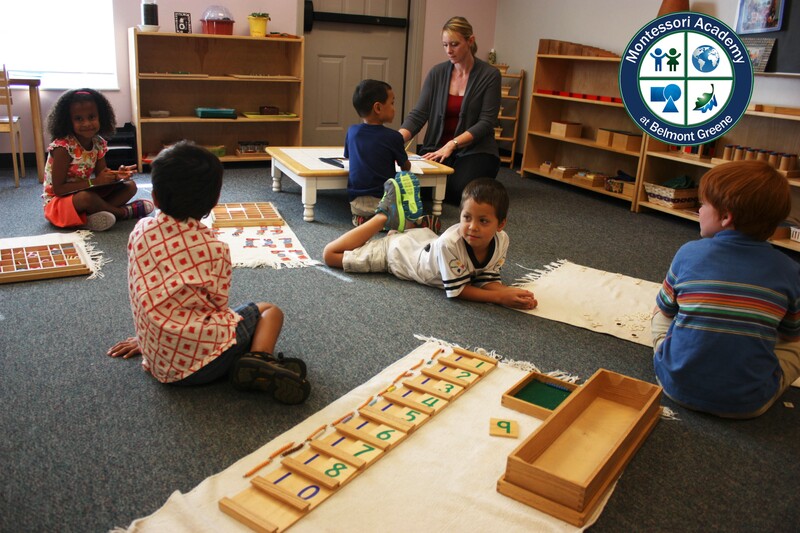 The teachers at the Montessori Academy at Belmont Greene are highly trained, Montessori certified and nearly all of them have been with us for 10 years or more. There is no school in the area that can say the same thing. You’ll get the chance to meet them and see for yourself. But as capable, consistent and impressive as our faculty is, you can learn everything you need to know from the children in the building. During our upcoming Welcome Week, you’ll get to see first-hand what a typical working morning looks like. You’ll get an individual tour of the classrooms and detailed, hands-on experience with the materials, teachers and students. You can sit down for a classroom observation, meet with Director and ask the questions that are unique to your child. In the class, we meet the children where they are, and that’s exactly what we’ll do for you during Welcome Week. By the time you walk out the door, you should have all the information you need to make one of the most important decisions you’ll make for your child. The Montessori Academy at Belmont Greene is located in Ashburn, VA and has provided authentic Montessori for children age 10 weeks through 10 years since 2001. Owners/Directors Beth and Bart Theriot (Mother and Son) are both certified Montessori teachers. The Academy is a full member of the American Montessori Society. 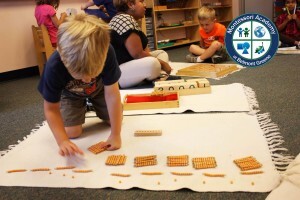 The faculty consists of master teachers, nearly all of whom have worked with the Academy for 10 years or more, for further information on Montessori educational methods and schools, visit www.AMSHQ.org or www.AMIUSA.org or for a more laymen’s perspective checkout www.montessorimadmen.com. The Montessori Madmen are a fun group of dads who are passionate about Montessori, but don’t take themselves too seriously.